The founders of Saidiana recognized the great entrepreneurial spirit of the women of The Democratic Republic of Congo. Small grants were the fuel for this spirit. The businesses gave women the freedom to use their skills, choose their work environment, and earn money to feed and clothe their children. 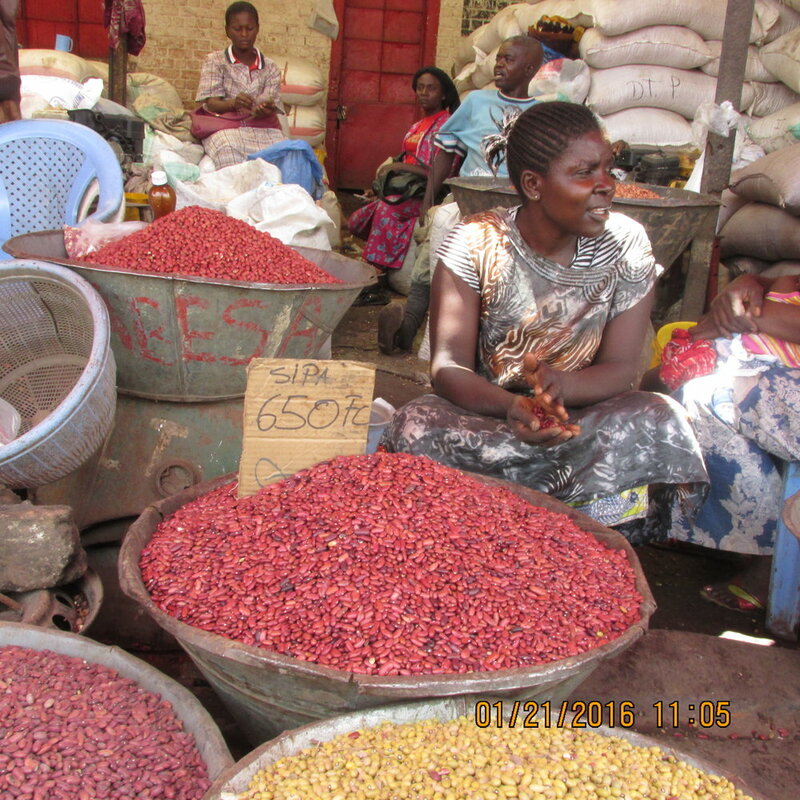 From these small grants, Saidiana has evolved to building sustainable cooperatives through funding fixed assets. In 2016 Saidiana had the opportunity to utilize an available building to start a sewing school. The achievements of the school have outdone our goals and in fact, exceeded our wildest dreams. 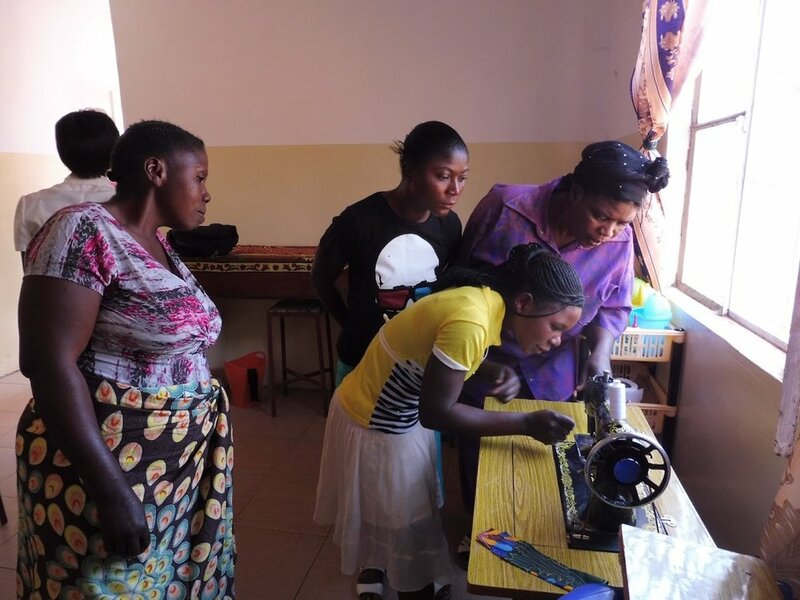 The initial goal was to train women to sew finished products that could be sold in the market or door-to-door to earn $50 per month. Graduates were given a manual sewing machine and a small grant for fabric. Our graduates are thriving, surpassing the $50 goal and expanding their skills to include general sewing services. We provided continuing education to help them build a sustainable business. Based on the success of this model we have started a second school and look forward to future expansion. Young mums are mothers of children born as the result of prostitution. While examining solutions to provide a sustainable work environment for these young women, we noticed they were exceptionally talented and interested in coiffing each other’s hair. In 2018, the young mums hair school was born. Upon graduation, the women will receive supplies to start their own business. The first class is in progress and we are inspired by their dedication and enthusiasm.